With the proliferation of grid-tied photovoltaic systems in urban and suburban areas, firefighters who had never seen a solar array during their entire careers are now encountering PV systems regularly during emergency responses. The one- and two-hour versions of this class are designed to train firefighters in the safety basics of working around renewable energy systems during an incident. The six-hour version of this class is designed for professional renewable energy system designers and installers, fire department officers, electrical inspectors, and local building code authorities. Wind is the most difficult renewable resource to harvest, because it changes wildly and unpredictably compared to more steady solar, hydro and biofuel energy sources. This also makes wind power an excellent teaching tool. While this course is open to the general public, a large number of past students are professional educators who wished to start a wind power curriculum at their high school, vo-tech school or community college. The course is also attractive to educators because it is multi-disciplinary, involving math, physics, electrical theory, woodworking, metalworking, welding, and more. For renewable energy professionals, wind power systems are very rare compared to PV, and few installers get much chance for hands-on experience. This class gives hands-on training in not only wind power system installation, towers, balance of system, troubleshooting and maintenance, but also into how wind turbines are designed and built. Students learn the principles of wind turbine design, plus safe and sturdy construction techniques, and are thus better able to evaluate, compare and select commercial wind turbines for possible installations for their clients. 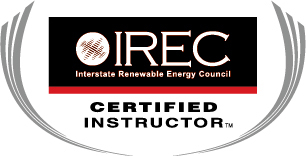 The 2-day version of this class is usually presented at renewable energy fairs. 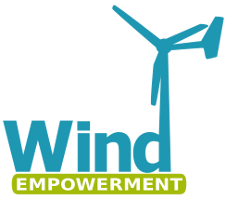 The 3-4 day versions of this class are most suitable for educators who wish to start a hands-on wind power curriculum at their university, community college, or vocational-technical school. 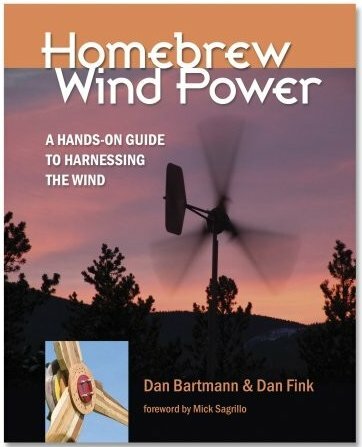 The full 5-6 day version of this class is highly recommended for anyone interested in learning all the ins and outs of wind power in an intensive hands-on environment. 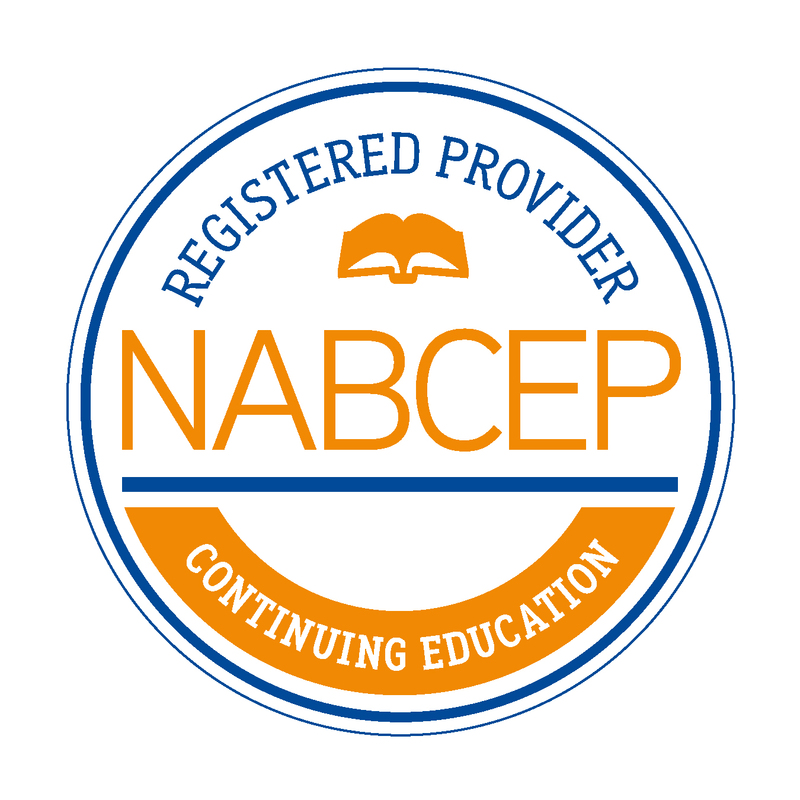 This class is not registered with NABCEP for continuing education CEUs, however a certificate from Buckville Energy will be issued upon successful completion. Wind turbines need smooth, fast-moving air to live up to their potential. The only place to find that is high in the air, up on a tall tower. But towers are extremely complicated to fabricate, and dangerous to erect, especially if you've never had hands-on experience. This class is frequently offered as an optional extension to our intensive 6-day hands-on Wind Turbine Design and Construction class, to install and raise the turbine that was fabricated during class. While hands-on training opportunities abound in the field of renewable energy systems, very few include training for dealing with extremely remote, off-grid installations. In addition, as the PV industry has shifted focus to urban grid-tie systems, many experienced PV installers in urban areas now have never worked with a battery-based system. This course gives an excellent, basic foundation for safe and sound design of off-grid systems, with a focus on the most remote and difficult locations. 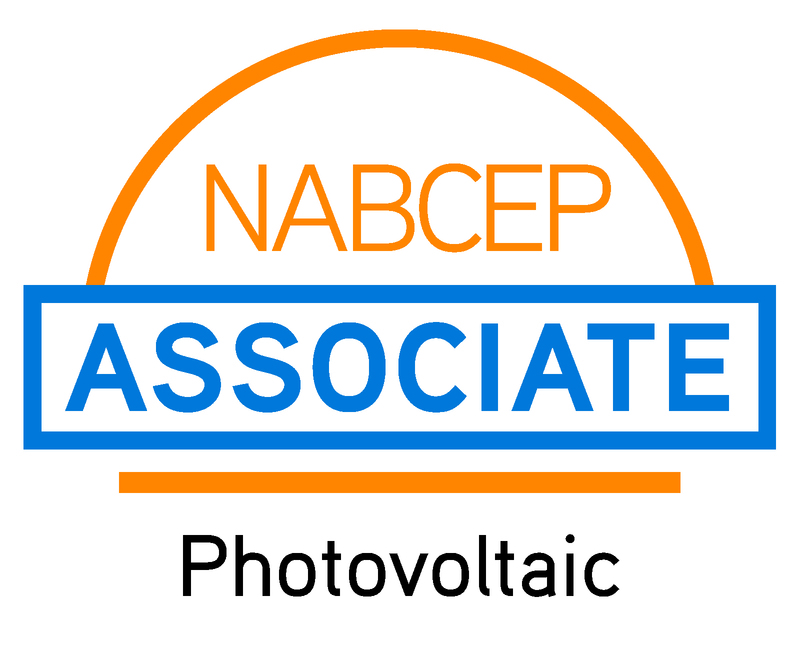 The 8-hour, classroom version of this class is suitable for anyone interested in moving off the grid, and for RE system installers who need to gain knowledge in battery backup systems, both off-grid and grid-tied. The 2-day version of this class is intended for those people very serious about moving off the grid, and for professional RE system installers who need to gain knowledge in off-grid systems. The class includes a full day in the classroom, then a full day "field trip" to visit, tour and discuss an actual off-grid system installation. The 3-day hands-on version of this course includes the full day of classroom time, then 2 days of hands-on experience in installing, expanding, or maintaining an actual off-grid system. The actual agenda will vary depending on what work is planned at the site. The intensive, 40-hour hands-on version of this course is intended for renewable energy professionals who wish to expand their business opportunities into the most remote areas of the world--remote villages for aid work, hunting and fishing lodges, mountaintop repeater stations, and offshore oil platforms. Helicopter, small boat and float plane travel may be required for the class, and good physical condition is essential. While solar energy is widely understood at the most basic level by the general public, wind energy at the small, home scale is far more complicated and is generally misunderstood by both the public and the news media. This course is a simple, back to basics introduction to the realities of small wind power compared to solar, for the homeowner or PV installer who has never dealt with wind systems before. It is also well-suited to the general public, and government administrators who are crafting local codes. Water for irrigation, livestock and domestic use is heavy and difficult to move, but renewable energy can be an excellent way to do it. In this one-day course, participants will learn the various types of solar and wind powered water-pumping systems. Participants will learn to determine the preferred application for each type of system. This course will also cover the technical side including: pump types, solar and wind electrical inputs, and energy storage. The course will describe how the variables of water volume and pumping height determine the capacity and energy demands for moving water. This 4-hour "classroom" course is designed for anyone interested in installing a water pumping system powered by renewable energy: Farmers, ranchers, homesteaders, aid workers in developing countries, and anyone who wants to move off the grid (or already has).